TASC supports this important sector with a wide range of capabilities. 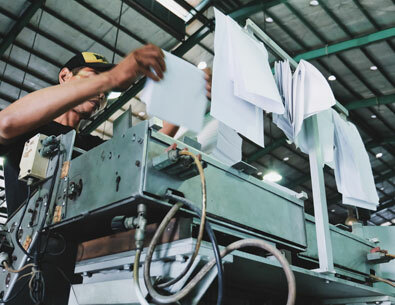 Our experienced professionals have a detailed understanding of pulp & paper facilities and have a track record of delivering a range of maintenance and project services safely and to the highest quality. By offering a combination of services, including mechanical, electrical and inspection together with alternative access solutions and protective coatings capabilities, we are able to deliver maintenance, projects and shutdowns safely and efficiently.